NJIN of Cranford, formerly known as Diagnostic Radiology Associates of Cranford (DRA of Cranford), offers radiology exams to patients in Union County. NJIN of Cranford is a member of the New Jersey Imaging Network (NJIN), a joint partnership between Barnabas Health and RadNet. 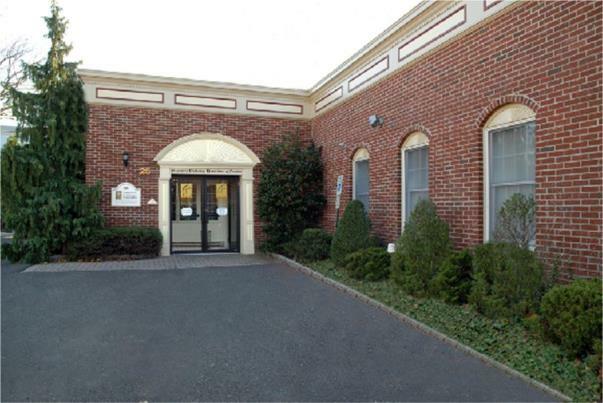 Our medical imaging center is on South Union Avenue, in between Cherry Street and Washington Place, near downtown Cranford. We perform a wide range of medical imaging studies, including 3D mammography, MRI, CT, ultrasound, digital mammography, DEXA (bone density), fluoroscopy, digital X-Ray and arthrograms. For more information, including our hours, we encourage patients and referring medical providers to contact us.